Walmart is making headlines for announcing it will close at 6 p.m. on Christmas Eve — two hours earlier than in recent years — to give employees more time with their families. Still, a 6 p.m. closing allows the worst of procrastinators ample hours to shop on the last day before Christmas — and Walmart is hardly alone in offering a late closing. We've identified seven national retail chains that have formally announced they will stay open until the evening on Christmas Eve. Keep in mind that these retailers' announcements might not apply to your local stores. So if you expect to shop right up until the last minute, you might want to confirm your local stores' hours before leaving home. 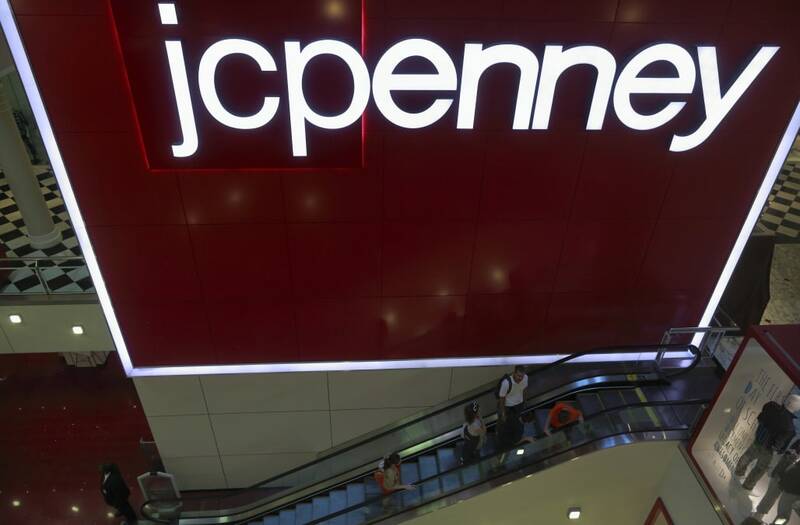 Costco: Open 9 a.m. to 5 p.m.
JCPenney: Open at 7 a.m. Closing hours vary by state. Kmart: Open around the clock from 6 a.m. Thursday until 8 p.m. Saturday. Do you expect to shop on Christmas Eve? Let us know below or on our Facebook page.